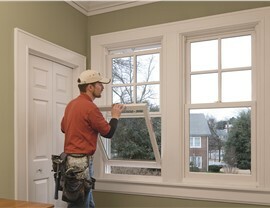 Expert Window Contractors. Well-Protected San Antonio Homes. 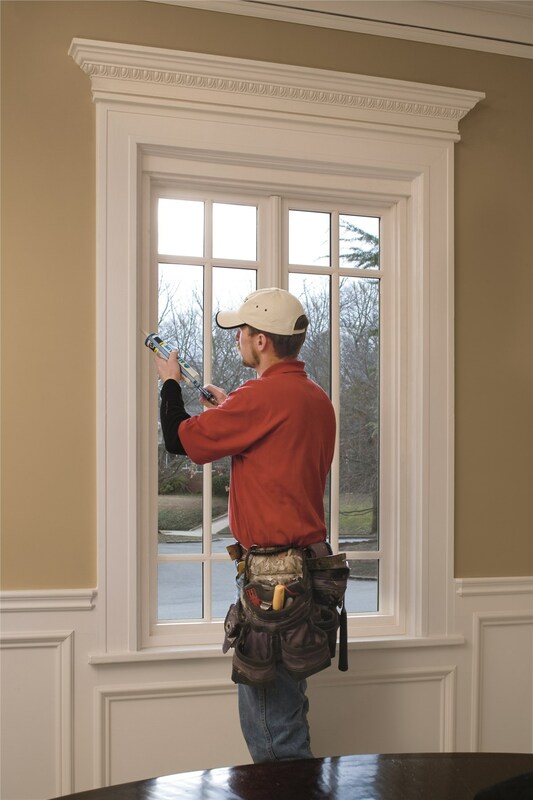 With help from our skilled, certified crew, you can get the durability and superior efficiency you deserve with new windows. 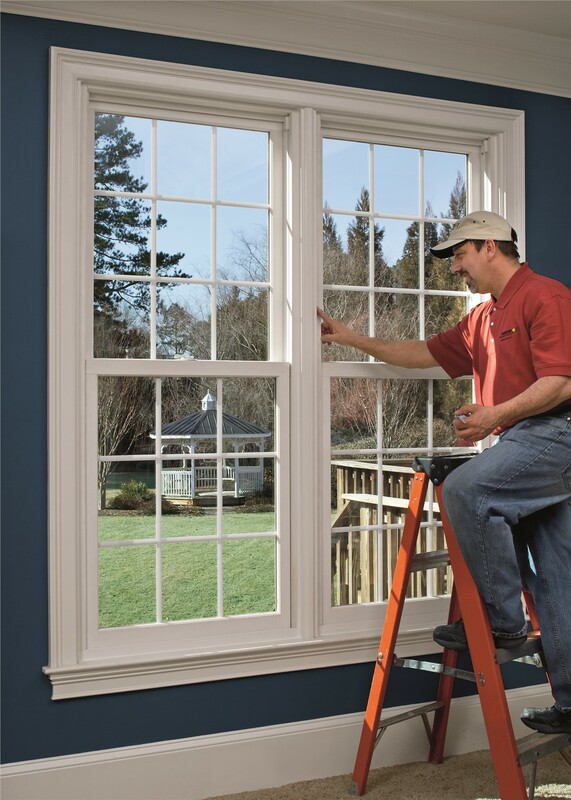 Throughout San Antonio, replacement windows are a top priority for homeowners that are looking to improve the efficiency of their properties and add curb appeal to their homes. 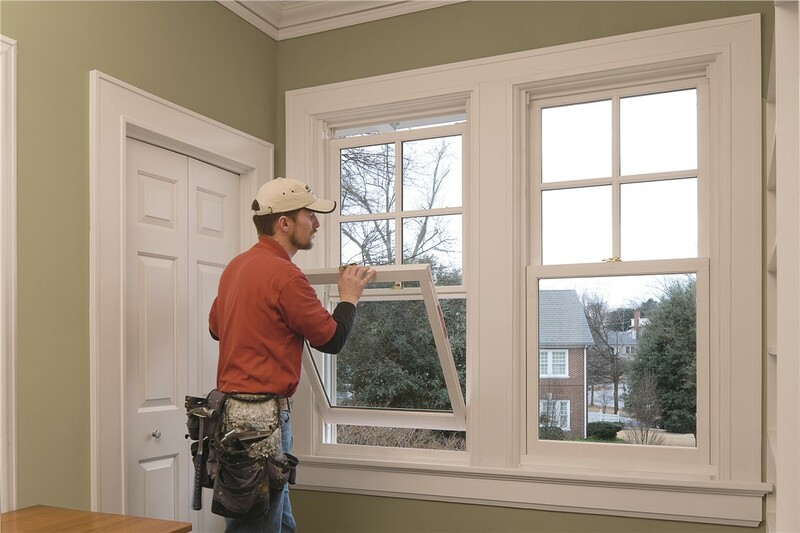 While choosing a quality window is essential to the success of your remodel, you also need the expertise of professional replacement window contractors to get the most out of your project. 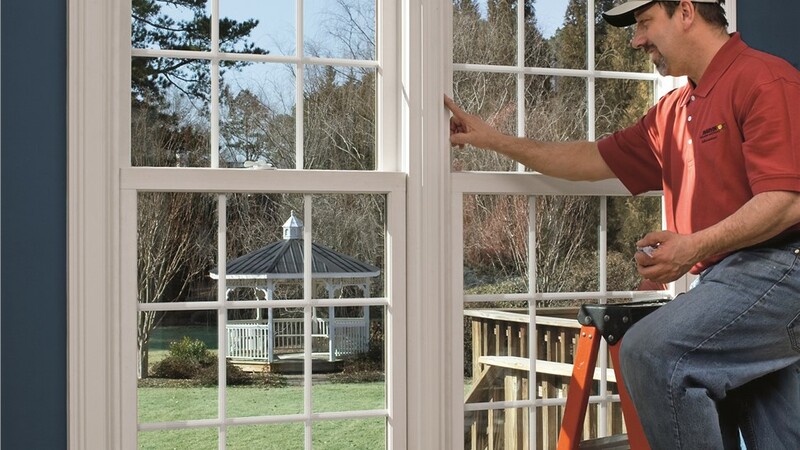 Professional: As a trusted Integrity from Marvin window dealer, we offer factory-trained crews and efficient window replacement solutions to our customers throughout the San Antonio area. 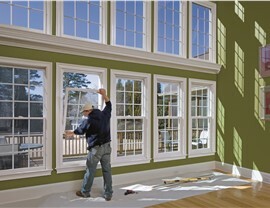 Customized: Whether you dream of an elegant bow window or want to update to double hung windows in your local home, we offer products that are fully customizable for the size, needs, and style of your space. Award-Winning: With the “Super Service Award” achievement from Angie’s List and recognition as the “Dealer of the Year” from Window & Door Magazine, you can count on us for service that exceeds your expectations. 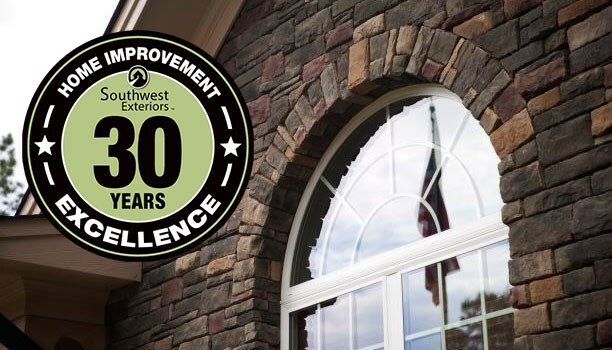 Guaranteed: At Southwest Exteriors, we are committed to delivering superior quality to our customers, and our custom window products are backed by comprehensive manufacturer warranties for your peace of mind. 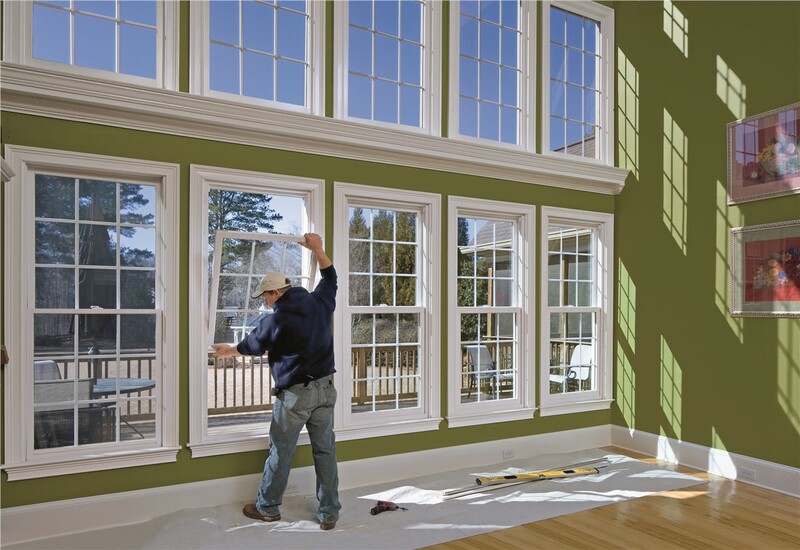 As your choice for a professional San Antonio replacement window company, Southwest Exteriors is here to deliver results that help you get the most out of your remodeling budget. Learn more about our skilled contractors and the products and services we offer by giving us a call today. To request your free price quote and consultation now, simply fill out our online form!